With global warming becoming more of a problem each day, many businesses are now geared towards developing products and services that would combat this imminent threat. If you’re on the lookout for such a product to complement your kitchen, then you're in luck! 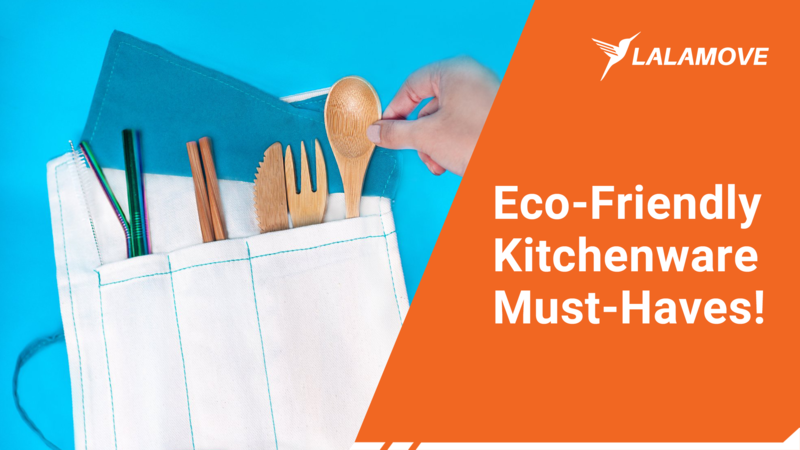 Check out these three innovative and eco-friendly kitchenware that will help you help Mother Earth. A horrifying video of a turtle with a straw stuck up his nose led to the creation of the #NoStrawMovement. Since single-use straws have become heavy pollutants to our seas, a lot of people and businesses looked for ways on how to solve this problem, which gave birth to the ingenious product of stainless straws. The idea was to have straws that work as reusable utensils much like spoons and forks that we use at home. The typical reusable stainless straw set usually comes with a straw, a cleaning brush and a canvas pouch. However, you can also get sets with different add-ons like wide straws (perfect for sipping the pearls out of milk tea drinks), wooden spoon and fork utensils, and you can even get your straw in your favorite color! Buy your set now from Sip PH and they’ll conveniently deliver it right at your doorstep via Lalamove! Depending on who you are, grocery shopping can become a bothersome chore or an enjoyable experience. However, one thing is almost always constant - the hassle of carrying your hauls. Many groceries now have a no-plastic policy and have switched to paper bags. However, as a customer, these handle-less paper bags can become cumbersome, which is why it’s encouraged to bring your own tote bags! And to step up your tote bag game, we found these amazing trolley clip shopping bags that will not only help Mother Earth with pollution, but would also help you organize your shopped items. Just clip it to your shopping cart, and you can instantly separate fresh produce, from cleaning materials, from other dry goods. Amazing, right? 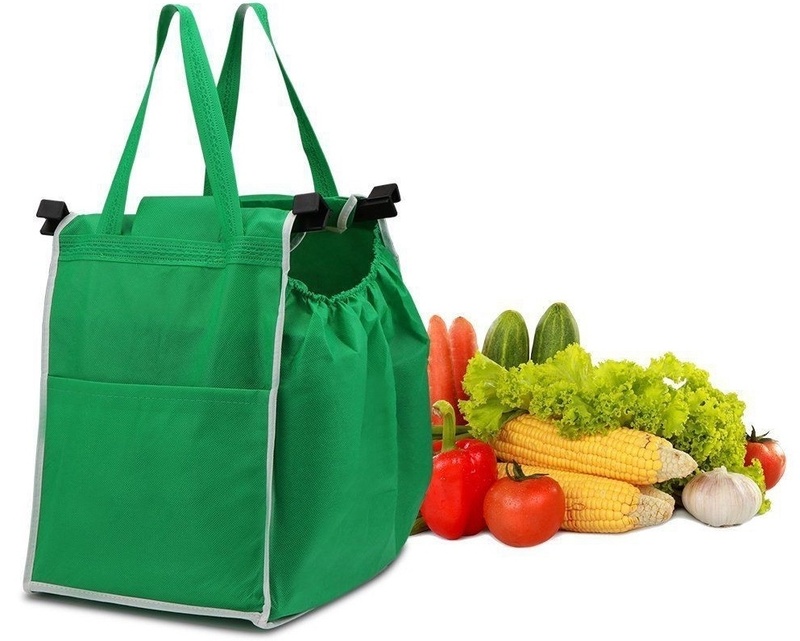 And after check-out, you can easily carry them with their durable handles for a no-frills grocery shopping experience. Shop with ease now and get these innovative shopping bags from Shopee. You’ve seen self-stirring mugs, mugs that change when poured with hot water, but have you seen a durable mug made out of organic materials? That’s exactly what wheat straw bevel mugs are. 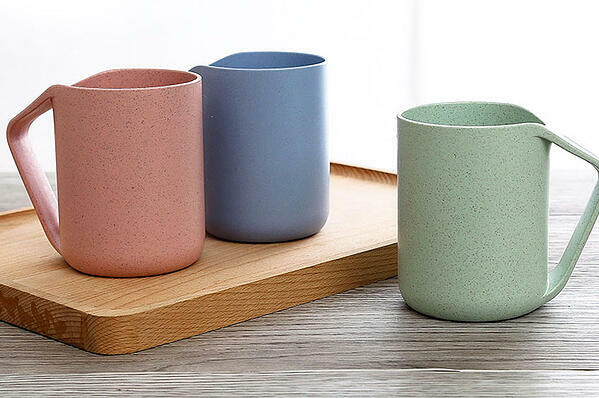 Compared to glass or ceramic mugs that are prone to breaking, or plastic mugs that are environmentally-harmful, these mugs are made of high quality wheat straw that make it both durable and eco-friendly. They’re also BPA-free and dishwasher-safe so you can use it repeatedly, and when you already need to throw them away (which you’re going to have to do with any kind of mug anyway), the degradable fiber used in making the item ensures that your mug won’t add to the piling pollution problem of the world. Stir your typical cup and get this eco-friendly mug from Lazada. Do you also have a sustainable business you wish to grow? Let’s help you with that!